VOGA’ s Sparkling Peppermint Swirl is the perfect cocktail for any holiday gathering – festive, refreshing and of course, delicious! 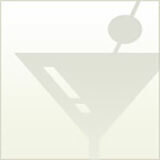 In a shaker, combine ice, vodka and crème de menthe and grenadine. 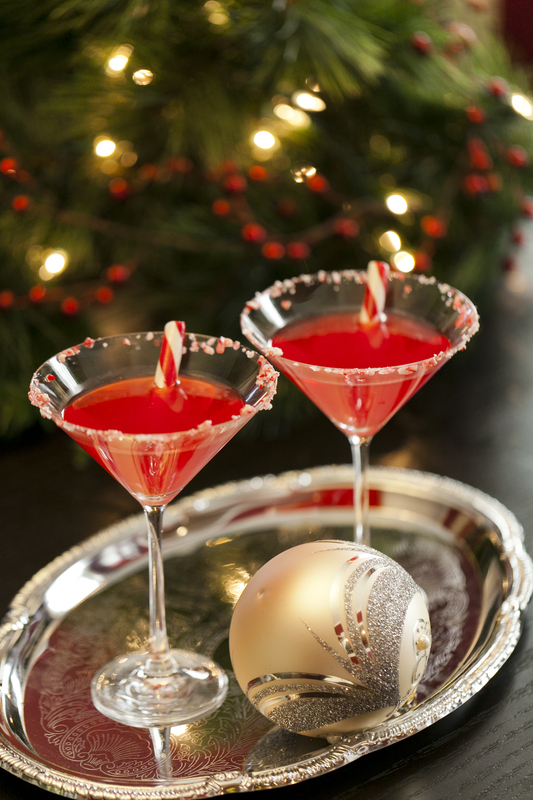 Stir gently and strain into a chilled martini glass rimmed with crushed candy canes. Top with VOGA Sparkling and garnish with a candy cane.